You think the price of the pristine low-mileage 1994 Toyota Supra was insane? Well, for about the same price, you can buy yourself—a used set of wheels and tires from a Bugatti Veyron. 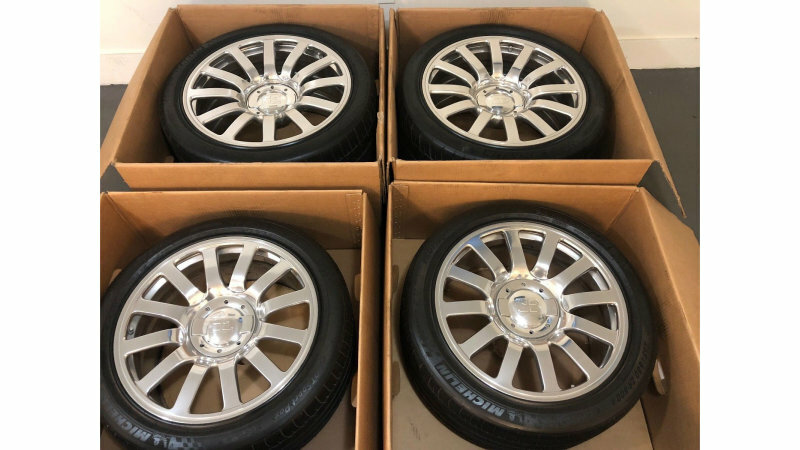 Check out the eBay listing for yourself, but the seller is asking USD 100,000 (P 5.24 million) for this set of “100 percent and never refurbished” set of Bugatti wheels. The seller claims it’s still got about 85 percent tread life left on its Michelin tires too. Oh, and it’s the deal of the century too since Bugatti will charge about USD 150,000 (P 7.86 million) for a set. Plus, you have to wait around 12 months, so that equates to less time driving around in your hyper car. 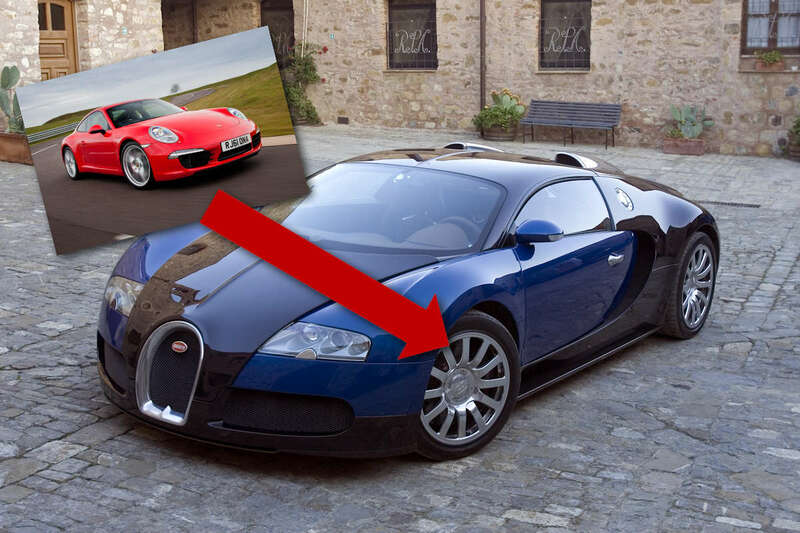 For those who want to know more, the Veyron rides on tires specially designed by Michelin that can handle its 400 km/h to speed and 1.3 G’s on the skid pad. The rims are forged wheels designed by OZ and aren’t measured in inches. Instead, they’re 500 mm at the front and 540 mm at the back (that’s roughly 20 and 21 for all your plebeians). They run on 265/680R-500A upfront and 365/710R-540A at the back—some of the widest tires made for a production car. 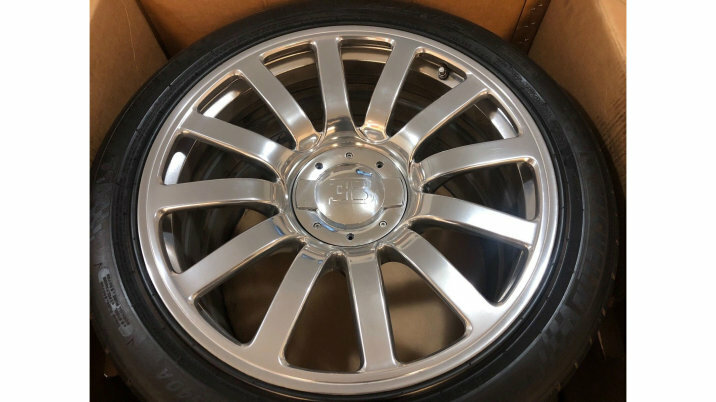 Well, no one said owning a hyper car would be cheap, but then again, you probably didn’t expect to pay Porsche 911 money for a set of wheel and tires.